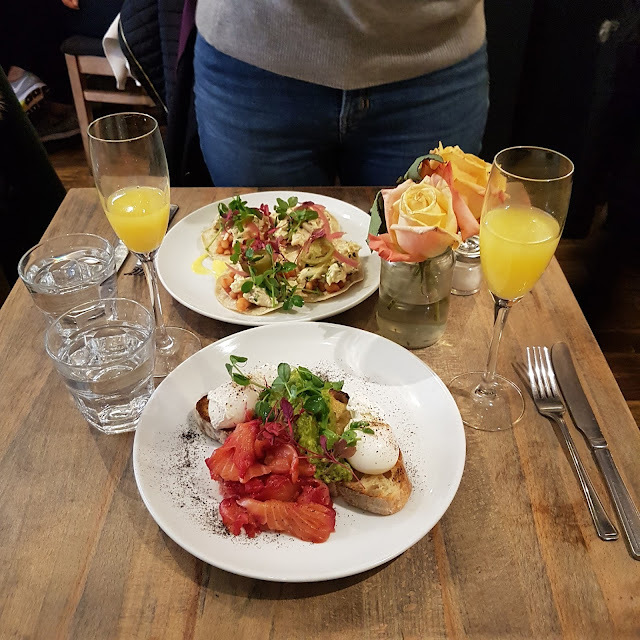 Is there anything better than a Saturday brunch? 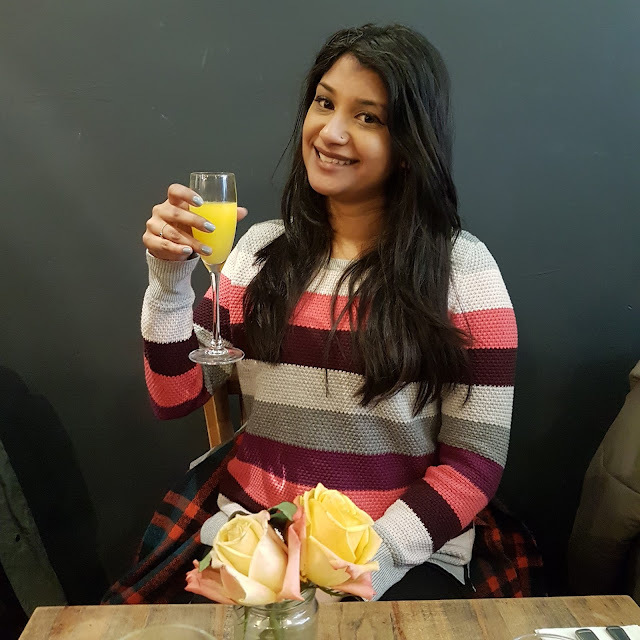 It's definitely one of my favourite meals of the week, whether I go out for it, or stay in and cook at home. 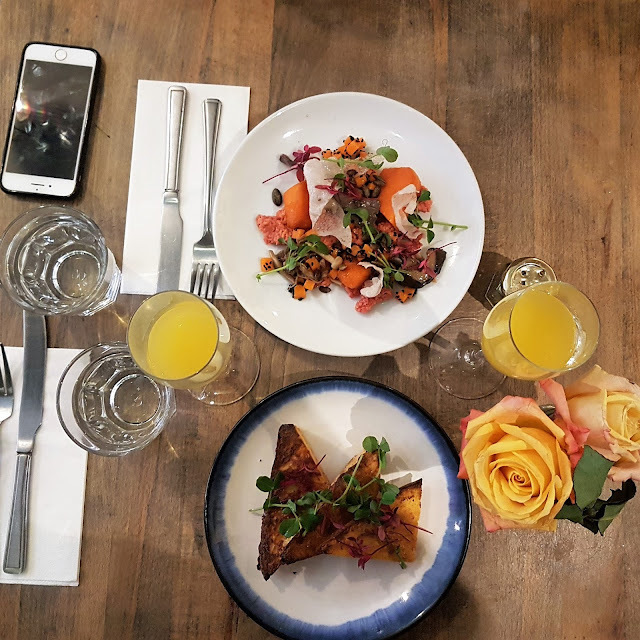 Last weekend, we headed to Jar Kitchen in London's Covent Garden to try out brunch and we were not disappointed - it was one of the best bottomless brunch's I've had recently and it's pretty decent with price. Any other brunches you would recommend? 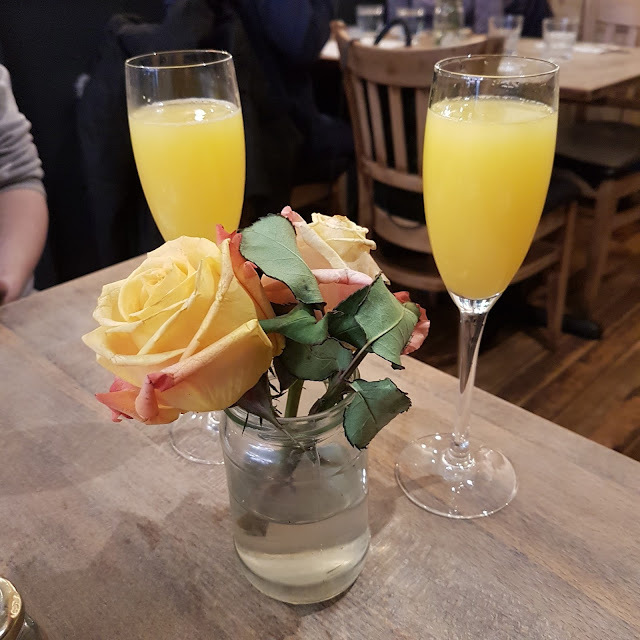 Brunch is one of my favourite guilty pleasures but sadly, there isn't much of a brunch culture where I live now, so I don't get to enjoy it nearly as often as I used it. At one time, it was a Sunday morning routine for us and my favourite part of the week. This brunch looks divine!